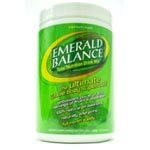 Emerald Balance is a delicious, nutritious whole food drink your body will love. 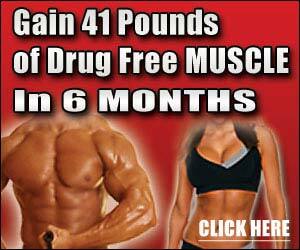 This formula is loaded with amino-rich Green Barley Grass, Spirulina, and Chlorella. Your bones, joints, and skin will appreciate the benefits of Silica-rich Bamboo and Horsetail, plus all the immune-enhancing compounds of a wide array of Adaptogenic Herbs, Spices, and Probiotics. You'll get whole food vitamins such as Vitamin A, B-Complex, plus Vitamin E and important hair and nail-building minerals such as Zinc, Copper, Manganese, Iron and Selenium.